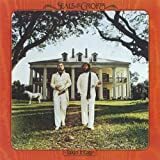 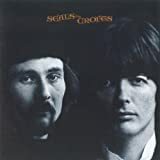 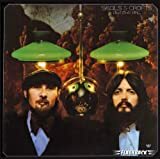 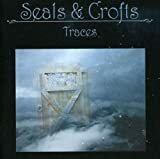 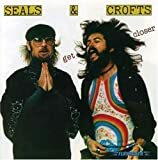 Seals and Crofts is a band made up of Jim Seals (born James Seals, October 17, 1941, Sidney, Texas) and Dash Crofts (born Darrell Crofts, August 14, 1940, Cisco, Texas). 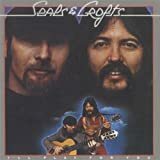 The soft rock duo was one of the most successful musical acts of the 1970s. 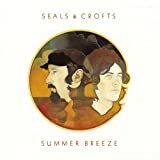 They are best known for their Hot 100 #6 hits "Summer Breeze", "Diamond Girl", and "Get Closer". 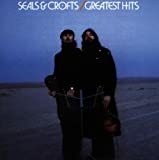 Seals on guitar, saxophone and violin, and Crofts on guitar and mandolin.